New to Martial Arts and Not Sure Where to Begin? First off, congratulations! You’ve taken the first step, reviewed our website and done your basic research, but still are not quite sure where to get started? With so many choices out there promising you martial arts and fitness results, it’s very easy for beginners to get frozen in place thinking about what is best and end up not training anything at all! Classes take place in bare feet, so athletic shoes are not required. Here at the Academy of Martial Arts and Fitness we offer you the very best in martial arts and fitness training and as a beginner you couldn’t find a better place to get started. 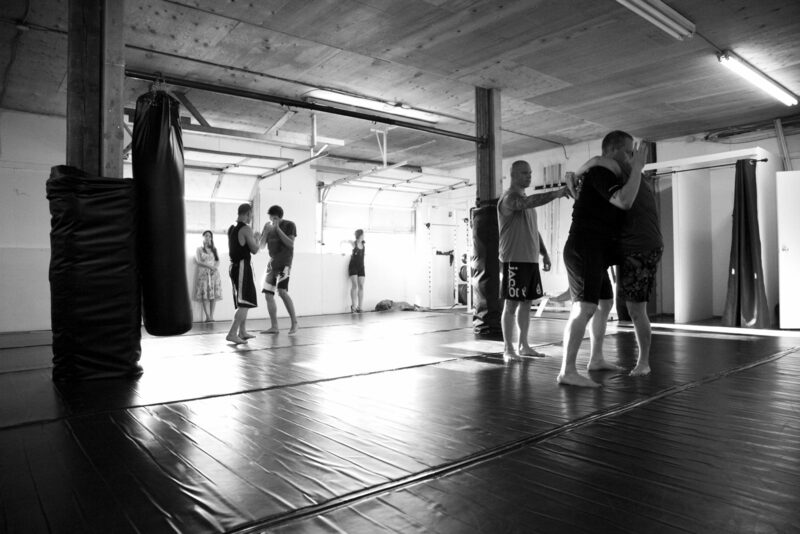 Our starter program gives you basics of stand-up and ground fighting while at the same time boosting your level of fitness. Instead, in our fundamentals program we give you a rock solid base to work from. Forget about random movements, drills or the newest fad on YouTube. As a member in the fundamentals programs, you can look forward to well structured lessons building your technique, skills, and fitness with the ultimate goal of making sure you have a solid start in the martial arts.